Really get's my back up. Sunday morning 14 April 2019 in Devizes Wilts. I park at one end of a Disabled Bay and postion my blue badge. 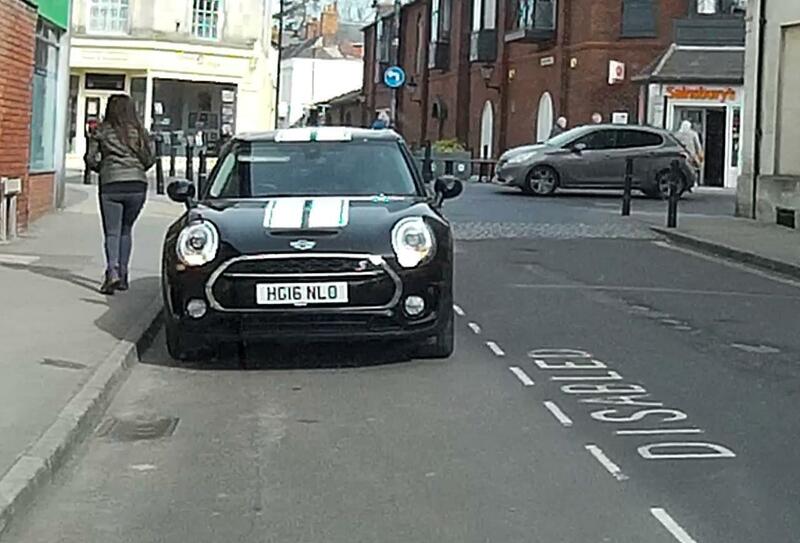 Up draws a Mini at the other end of the Disabled Bay, out jumps a woman who scoots into Sainsbury's. No disabled badge nothing BUT she put her hazard flashers on, which must make it OK?? No you selfish anti-social inconsiderate woman - IT IS NOT OK to abuse Disabled Bays..
Hi there self important mini driver did you even look when you reversed out at speed into a main road. Most people normally wait for the traffic to pass. Good thing I was alert. 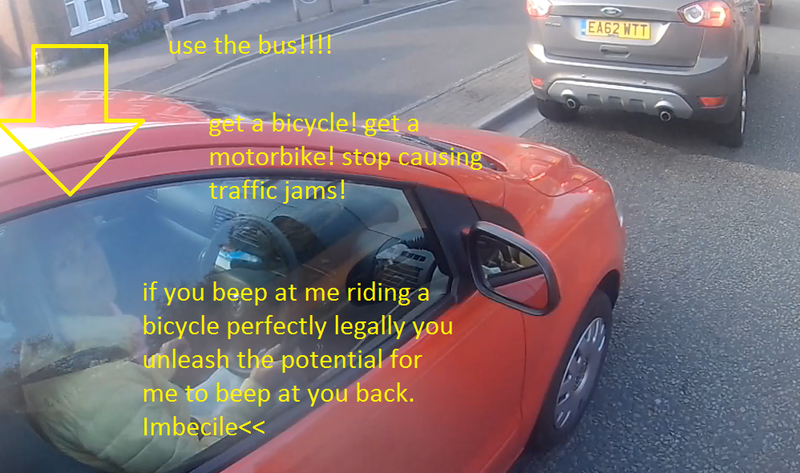 You then proceed to speed in a 20 zone.